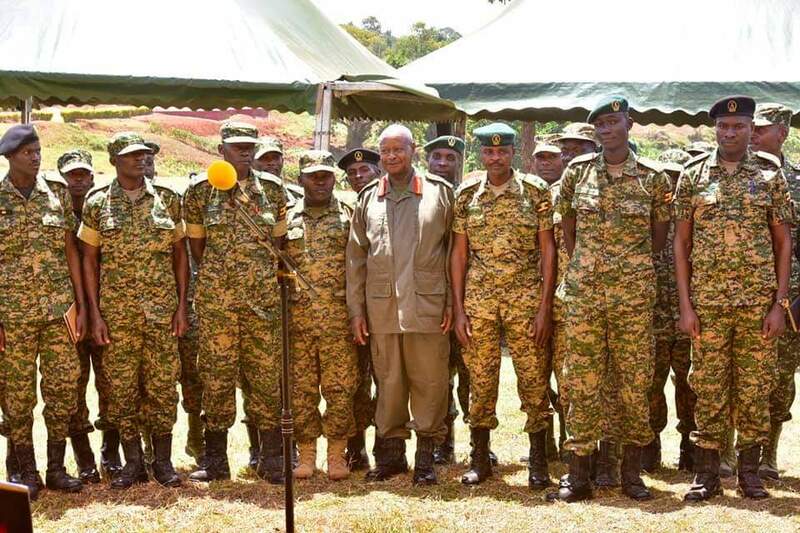 President Museveni during his visit at the UPDF First Division headquarters. 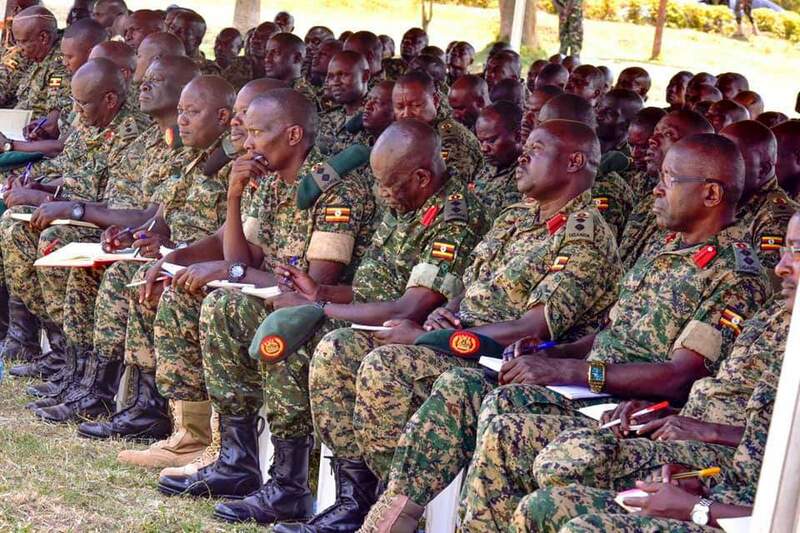 President Yoweri Museveni has reminded the Ugandan army, UPDF on its background as an army that seeks to fight for the interests and prosperity of our people as well as secure their prosperity. 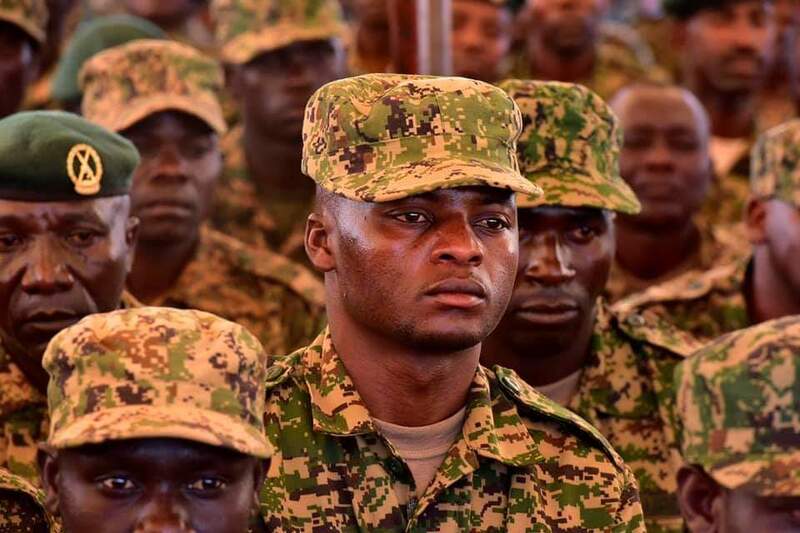 The President who is also the Commander-in-chief of the armed forces made the statement Friday during his visit to the UPDF 1st Division Headquarters in Kakiri, Wakiso district. Gen Museveni had visited the soldiers to check on their welfare and to discuss the ideology of the army. He interacted with the commanders, officers and men. “Soldiers must understand their historical mission. Each army has its mission,” the President said in a statement. 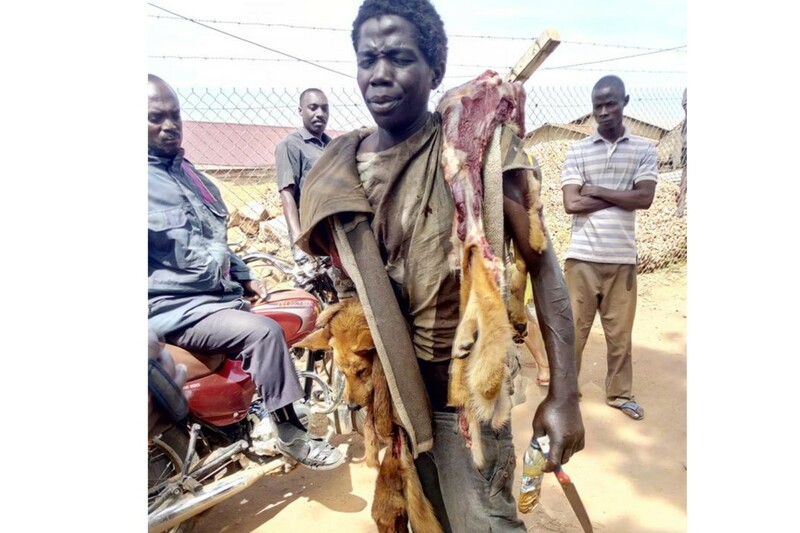 He cited past kingdom armies like the Abambowa (Buganda) and Abarusura (Bunyoro) whom he said believed in defence of feudal systems while advancing a tribal agenda. The Kings African Rifles sought to enforce British colonial interests, while it’s succesor, the independence army, was to secure our new-found freedom, a task they were ill-trained for, he said. 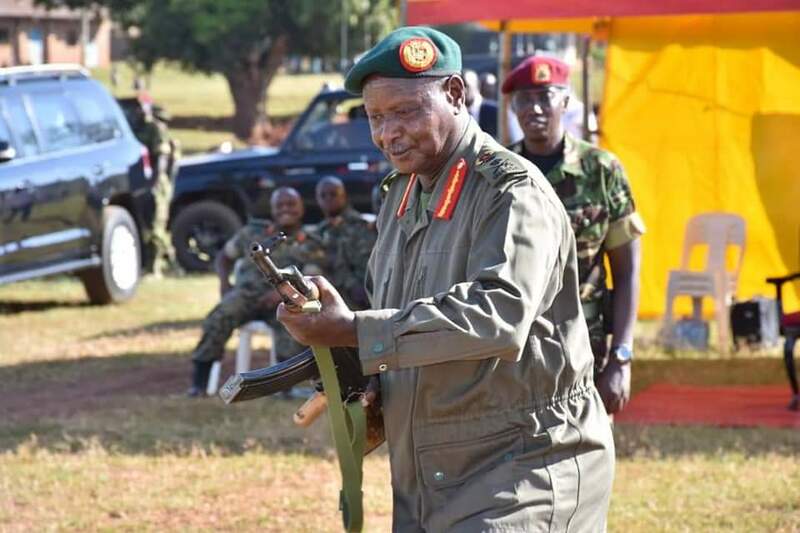 Museveni said the coups that happened were due to the fact that the army did not understand their mission. 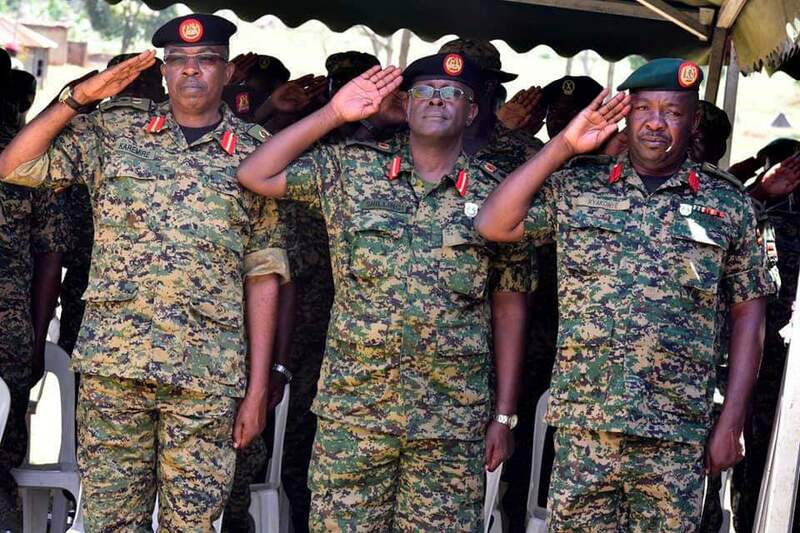 “For the UPDF and its predecessor, the NRA, our officers and men must appreciate that we emerged from the people,” Museveni said. “We are an army of the people that seeks; to fight for the interests and prosperity of our people, secure their prosperity while serving them”. However, he added that prosperity cannot be guaranteed through politics of identity. The same reason is why his government picked the four pillars on which the NRM is grounded, he explained. The four pillars are Patriotism, Pan-Africanism, working for social economic transformation of Ugandans, and promoting democracy. On the issue of remuneration of soldiers, Museveni said that the earnings will improve as the economy grows. “Government has been enhancing remuneration but because we had to first deal with foundational issues of the economy, it has taken long. 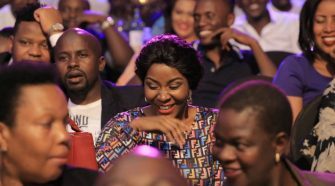 However, as the economy improves, so will the remuneration,” he said. The other sticky issue concerning the welfare of the UPDF has been housing. 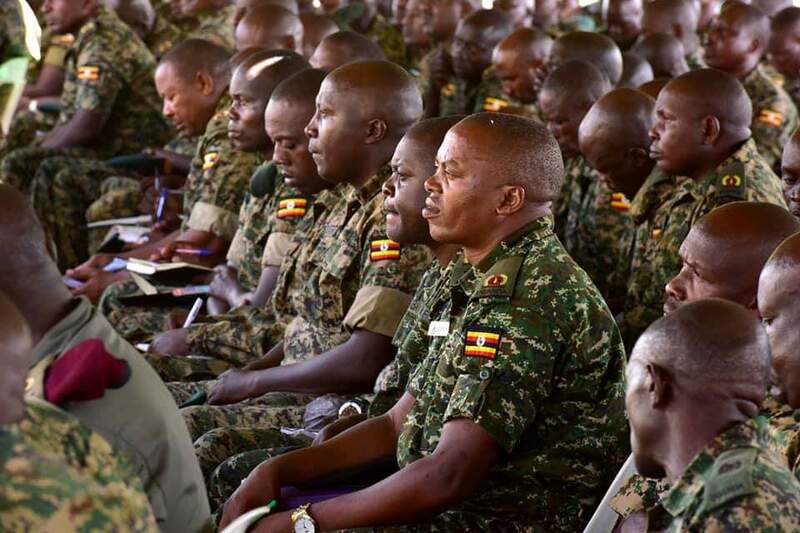 He said that the UPDF engineering has attained the capacity to build houses at rates that are even cheaper than those of the private contractors. 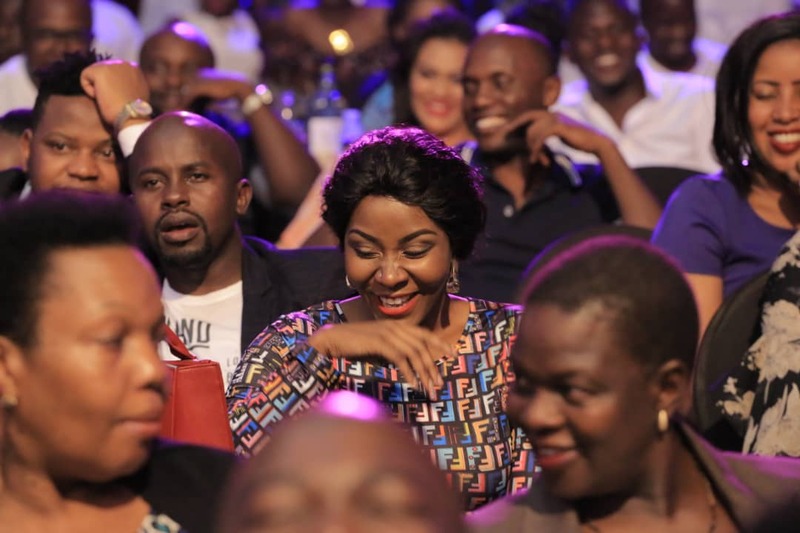 “About housing, I am glad that the UPDF has an engineering brigade which will build houses for soldiers at a cheaper rate than private contractors. We have already piloted this with the Special Forces Command and it will roll out elsewhere”. He also revealed that the army leadership is working on increasing the number of schools in barracks, which will serve even the neighbouring civilian communities. He also reiterated his message to soldiers to live responsibly by among others having a preventive approach to their health and avoiding promiscuity, alcohol abuse and other such vices.